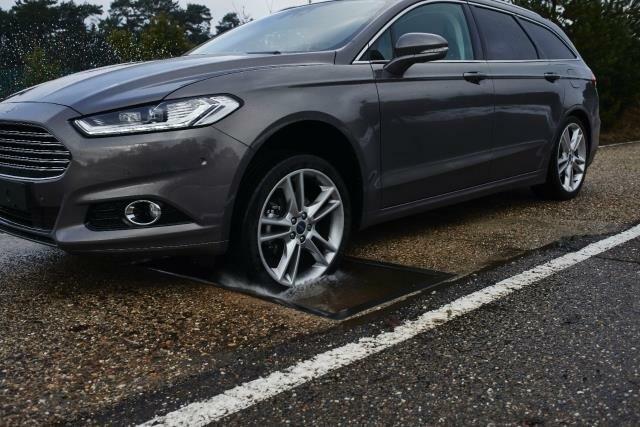 Costly car repairs could be prevented with the help of an ingenious, crowd sourced virtual pothole map, which Ford is researching, with testing due to start later this year. The map would show drivers, in real-time, on in-car displays, where potholes are, how bad they are, and suggest alternative routes. 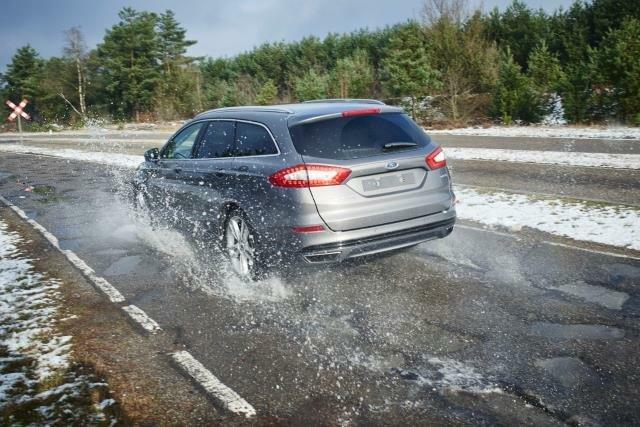 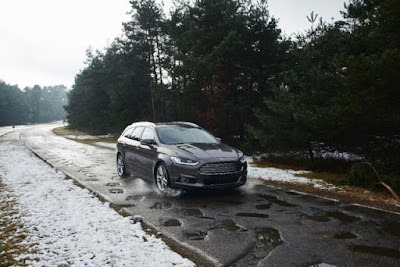 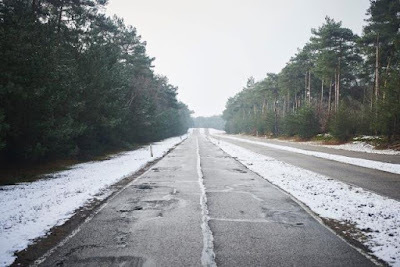 Ford already tests new cars on a nightmare 1.2 mile road at Lommel Proving Ground, in Belgium, using replicas of some of the world’s worst potholes.